Next up in the NASverse is Oban, which is releasing its mew Little Bay expression just in time for Burns Day (January 25). This isn’t just another random collection of mysterious whiskies. 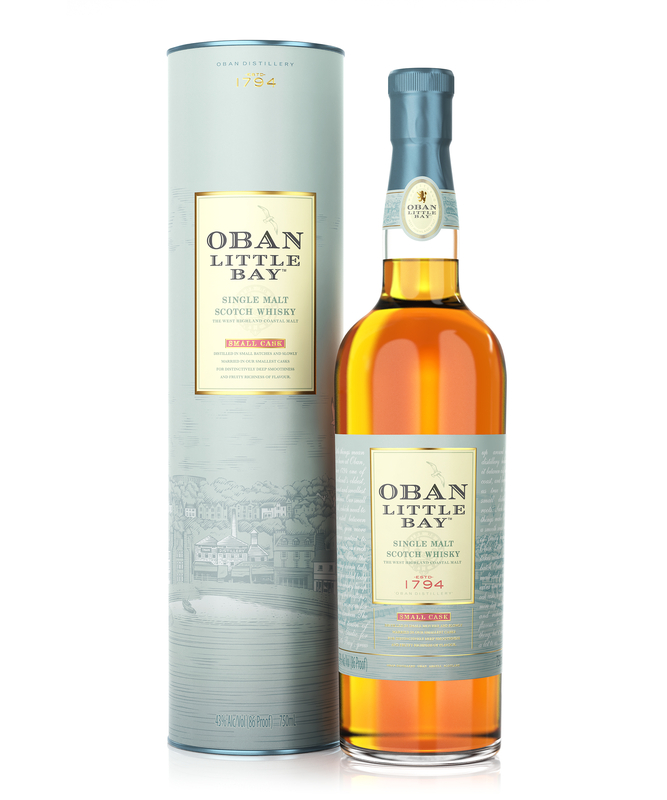 Much like Laphroaig Quarter Cask, Little Bay is aged in part in smaller casks, giving it a distinct character.